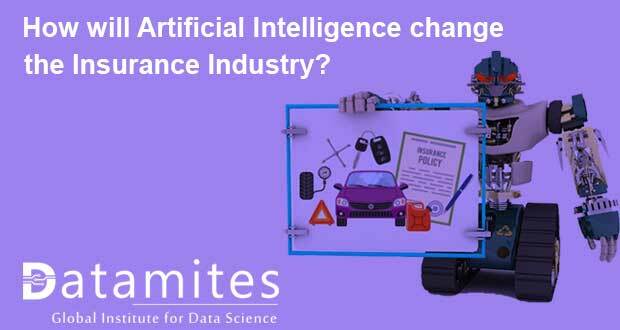 Home » Artificial Intelligence (AI) » How will Artificial Intelligence Change the Insurance Industry? Though being the fastest growing industry, we still feel, calling an insurance company is not a favorite activity. The old processes with consistently not leveraging new technologies have made the insurance industry as the least innovative area. This Industry’s main game players are the big national brands and their legacy product lines but sadly they have not evolved in decades. Why is this scenario existing in the Insurance industry? Insurance’s global market is closely associated with the public and this association is presenting unique challenges in introducing technology innovations. The main concern that arises here is “convincing public that automation is implemented simply not to deny their claims”. Ultimately, AI is often seen as a disruptive force by both public and insurance executives. Even though the Insurance industry is always at the forefront of major technology movements, it is grappling with this challenge that AI poses. 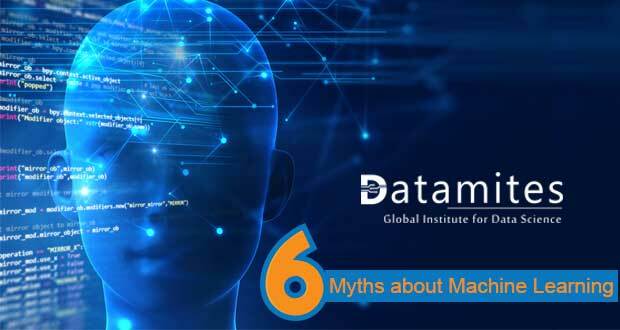 However, it is high time that the data and time intensive Insurance processes need artificial intelligence and cognitive technologies for a complete transformation of this traditional industry. With the new wave of recent technologies such as Artificial intelligence, Deep Learning, IoT, Data Science, many industries have already started revolutionizing and showing fantastic business growth which has started influencing Insurance domain too. According to the recent survey conducted on 550 insurance companies, over 75% of insurance executives believe that there will be a significant transformation taking place in the next three years because of AI. In this evolution, it is expected that insurance will improve its current “detect and repair” state to “predict and prevent,” transforming every aspect of the industry in the process. Does calling an Insurance company invading your time? Not anymore, as the change is here. Claims handling is one of the tedious and time-consuming tasks for both the insurance companies and the insurer. It takes about 10-15 days of average cycle time to receive a call form an insurance company which is indeed testing our patience level. What happens when an AI power is indulged in this process? This long average time can be reduced considerably for about 2-3 days. Isn’t it a great news? Another major problem that is faced in claims is “detecting fraudulent claims”, “Do you know that fraudulent claims are costing more than $40 billion a year for the insurance industry?”. Advanced algorithms take not only reduced time for processing the claims but also detecting fraudulent claims seems much earlier than before. AIG is quoting that they are greatly enjoying 75% accuracy in detecting fraudulent insurance claims by using AI for their claims process. Earlier, Chats are completely manualized and customer support personnel are employed to interact with customers as there was a feeling that customization could not be achieved through pre-scripted chats. This is not the case in recent times, AI-powered chats are helping customers solve their queries instantaneously without losing the customization and at a lesser cost. With this increasing chatbots, it is expected to be 95% of all customer interactions will be powered by chatbots by the year 2025. Facebook, Whatsapp is the famous chatbots ruling the world. Asking how it can help the insurance companies? There are a variety of uses of chatbots ranging from detecting fraudulent claims to automating the tasks. One such notable example is Insurify’s Evia (Expert Virtual Insurance Agent), which follows up after a consumer submits the car insurance information. So, how is it useful to a consumer? Think about filling those long forms with multiple information, it is always a tedious task and it can be skipped now. Evia gathers the information from your driving record and will automatically fill in. Another example is GEICO’s Kate, this virtual assistant will converse with consumers via text or voice recognition and helps the consumers to get the information faster. How do you find out whether distracted driving is the reason for the harm? The sad reality is, “out of 3,287 accident deaths caused each day, 9 are entirely preventable” as they are the causes of distracted driving. We can save 9 innocent victims if Government seriously addresses distracted driving and that is the reason State Farm created a Distracted Driving Detection challenge. Dashboard cameras have already been installed to analyze the driver’s behavior and they are still working on launching an AI tool to effectively decrease the accidents caused by distracted driving as well as to gather data. “80% of insurance executives believe that acquiring information from customers can be revolutionized with advanced algorithms at work” and this data will play a vital role in effectively processing their claims. In the Insurance domain, Marketing is closely associated with personalization and it is essential to tie all the positive emotions such as love, happiness, and peace in order to converse with your customers. We very well agree that this personalization is achieved through marketing executives who interact with consumers but what about the flyers, marketing campaigns and other communications that are sent to consumers. These communications are often the same for all the customers and are not tailored at all. With AI-powered marketing, these communications can be created with human emotion and a more meaningful message can be delivered to consumers. USAA, United Services Automobile Association is using Watson for its virtual assistant and her name is Eva. When one customer is asking her about the specific details related to a policy, she captures that information and follows up that particular customer with automated email campaigns offering personalized suggestions. Currently, underwriters are employed by Insurance companies to evaluate the risk and exposures of their potential clients. This job, when powered by AI tools to analyze the risk effectively, it provides more opportunities for insurance companies to come up with predictive risk models. Assessing the risk of an individual and creating a tailored policy for each person is definitely possible. There are so many fitness apps that are prevailing in the app market, one such app is FitSense and it collects customers health data from multiple devices. 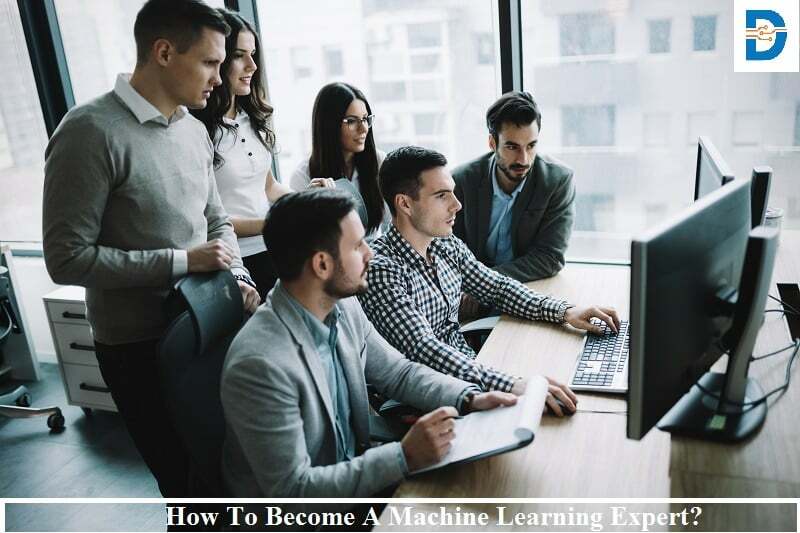 Their machine learning algorithm combs through the Facebook posts, Linkedin profile, Tweets, and other sources to gather the data to build a customer profile. With this profile, insurance companies can streamline underwriting and price more efficiently based on the collected customer data. AIG is already building a wearable to track the data of their customers. We all know that the Insurance industry shows less interest in adapting to new technologies and especially, there exists a lack of understanding about AI and its benefits to the insurance domain. Furthermore, there is an inherent fear that gets attached while implementation since AI solutions is always characterized as high-cost project disrupting current business practices. However, this thought is not quite true as AI technology can be integrated seamlessly into business in just a few weeks. Soon, AI and its related technologies will have an enormous amount of impact in all major industries. Advanced technologies and data are already playing a significant role and highlighting dramatic changes across various sectors, it is never too late to get AI integrated into the Insurance world. All it needs is a small entry point to initiate the adoption process to let it flow seamlessly. Adopting newly developed artificial intelligence technology completely change the customer experience to provide great service for modern customers. Let there be a new wave of thinking in the Insurance industry because the year 2030 will be here before we know it. If you look at predictions of what insurance may look like in the year 2030, a high-value hybrid personal service will be provided by interactions teams, the analytics team and claims team. 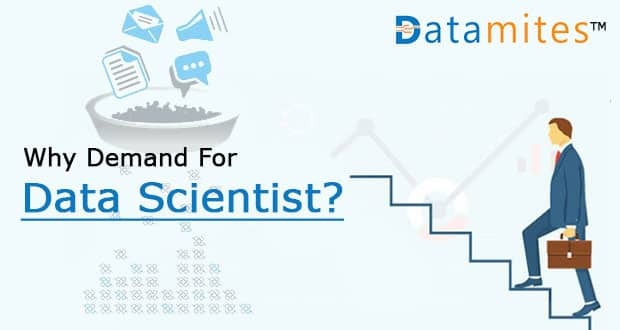 Though machines have augmented the process to make things easier still there will always be a hunt for Data science professionals and AI professionals to help them make their vision a reality. However, it is quite clear that we are facing a skill crisis in these latest technologies and it is going to continue the same if professionals hesitate to acquire these skills. Also, companies find it challenging to hire specialists with appropriate skills to move project ideation into implementation. 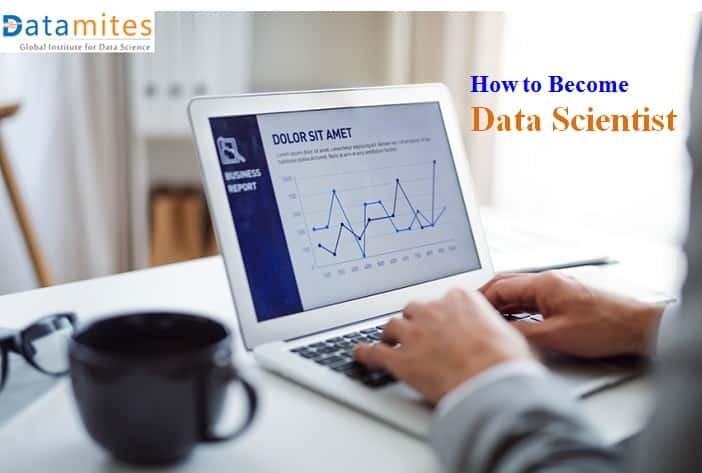 Taking up an AI or Data science course can help the professionals to gain more career opportunities in this exciting career. 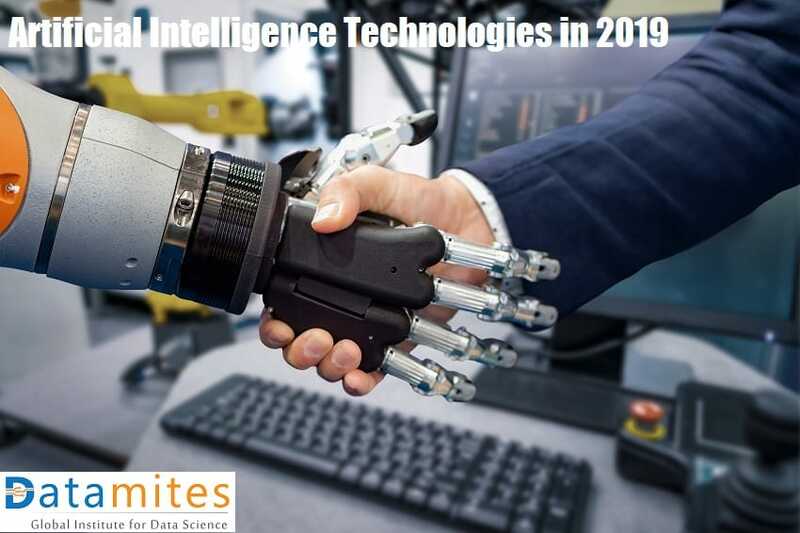 DataMites™ Institute is one of the leading global professional training providers in Data Science, Artificial Intelligence, Machine Learning, Data Mining, and Deep Learning. We are training aspiring candidates with hands-on training that helps them to gain the required skills to work at big organizations at ease. 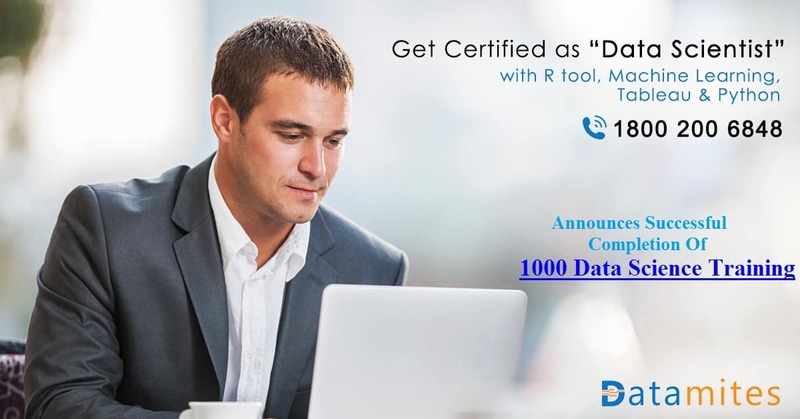 All our courses are perfectly aligned with the current industry requirements and give exposure to all the latest techniques and tools that help professionals to achieve in-depth knowledge and enhanced skills.